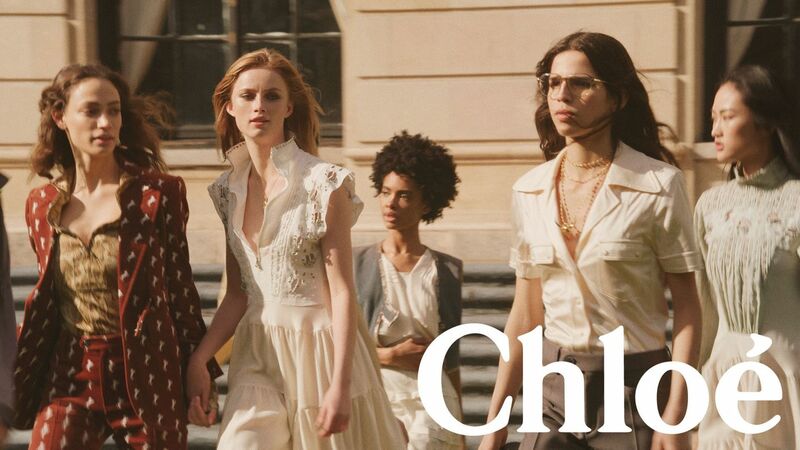 “Women have a past, they have emotions, they have cracks – and the Chloé woman is not a phantasme,” Natacha Ramsay-Levi, Chloe's new Creative Director explained over the phone from Paris, to Vogue UK. “She has something very real [about her], and here we wanted to take that reality to a new level. I felt that, on a classical shoot, we couldn’t get that depth.” she said. Ramsay-Levi seems determined to establish: the personality of the women she is designing for. 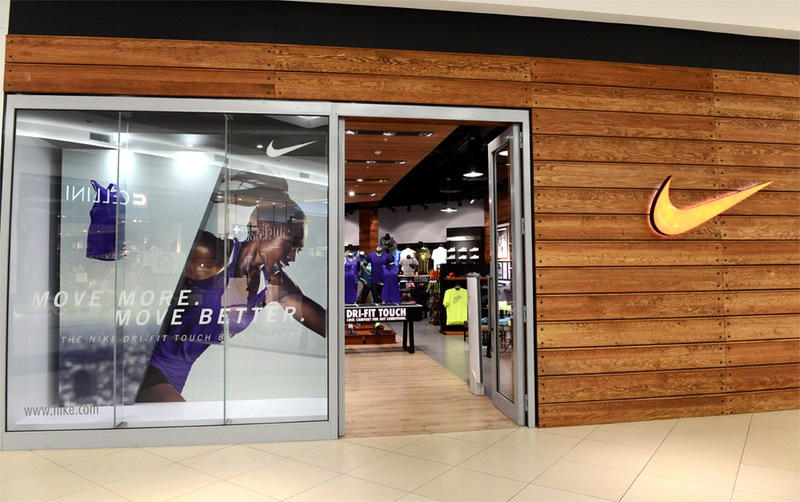 Nike's decision comes months after H&M closed down outlets in South Africa following protests against the infamous ad that featured a black child with a hoodie with the text “coolest monkey in the jungle.” Race remains a highly sensitive issue in South Africa more than two decades after the end of apartheid. In the online video that went viral last week, a white man expressed his appreciation for the beach he was visiting by commenting that there weren’t any black people to be seen — using an offensive racial slur. He was promptly fired from the food producer that is owned by his family, Eyewitness News reported, adding that his wife works for Nike. The stores have reopened as of Friday last week. The two top editors of Vogue, Phyllis Posnick, the executive fashion editor of Vogue stepped down alongside fashion director Tonne Goodman last week. They are considered the two most recognisable faces at any fashion show in New York. It was announced by Anna Wintour, the editor of Vogue, that both Phyllis and Tonne will leave their staff positions and become contributing editors. The position of fashion director will be taken up by Virginia Smith. Macy's is launching a women's line of clothing aimed at Muslim shoppers. The chain announced it has teamed up with a boutique called Verona Collection and will sell the collection of "modest" dresses, tops, cardigans and hijabs online. The collection will launch on Macy's website on Feb. 15. The brand was developed by Lisa Vogl, a graduate of Macy's minority- and women-owned business development program, which aims to offer more fashion diversity. Though Macy's is the first major U.S. department store to sell hijabs, it joins brands like Nike, for example, who aim products at Muslims. Nike launched a high-performance hijab last year made for athletes. 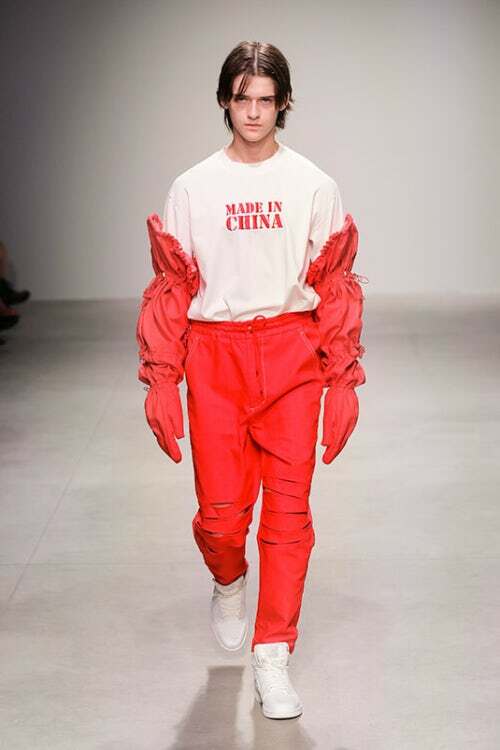 New brands like GmbH in Berlin to Grace Wales Bonner and Charles Jeffrey in London, Fengchen Wang and Xander Zhou in China, and Avoc and Y/Project in Paris are fresh, diverse and without any boundaries.